For residential electricity rates we utilize the quotes provided by our partner, Vault Energy Solutions. 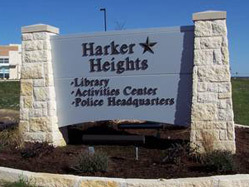 The rates are updated daily for Harker Heights. Click here to compare the cheapest electricity rates for Harker Heights, Texas.